Dante is an audio networking technology developed by Audionate. 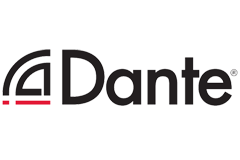 Dante devices on the same network automatically detect each other. This can make setting up a system simpler and thus reduce complexity and potential errors. In this sense, Dante can be thought of as a plug-and-play network technology. 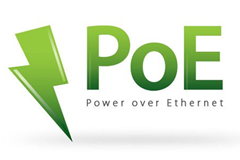 Power over Ethernet (PoE, EEE 802.3af-2003) is a cleber standard to supply ethernet connected devices, with power up to 15,4 Watt per PoE network switch port. The supply voltage are transmitted within the same ethernet cables as the data stream, and thereby only one CAT cable is needed, for e.g. 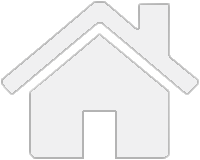 IP cameras, Wi-Fi access points, door stations etc. The PoE standarden has been further developed into the PoE Plus/+ version (IEEE 802.3at-2009), which can delivery up to 25,5 Watt pr. 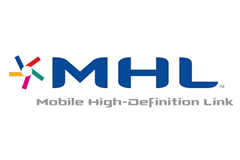 connection, and are often utilized for HD network IP cameras. 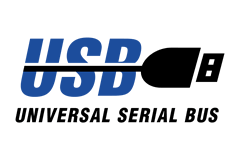 We recommends minimum Category 6 or 6A ethernet cables for a stable connection of PoE network equipment. 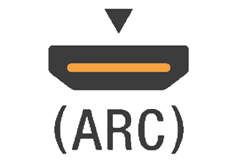 eARC was introduced with HDMI 2.1 but can be added to certain HDMI 2.0 products by firmware. 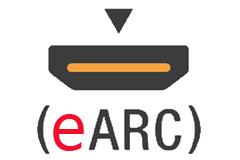 eARC makes it possible to use a 7.1 surroundsystem and transfer lossless HD sound quality. 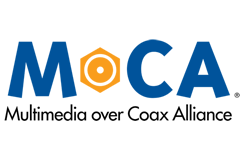 Take advantage of exisiting coax antenna installations with the MoCA standard, for easy installation of high-speed Ethernet LAN, in standard houses, companies or even hotels. 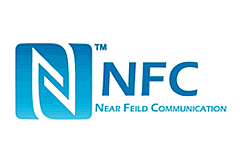 NFC (Near Field Communication) is a set of protocols, which enables communication between electronic devices, when being within 4 cm of each other. 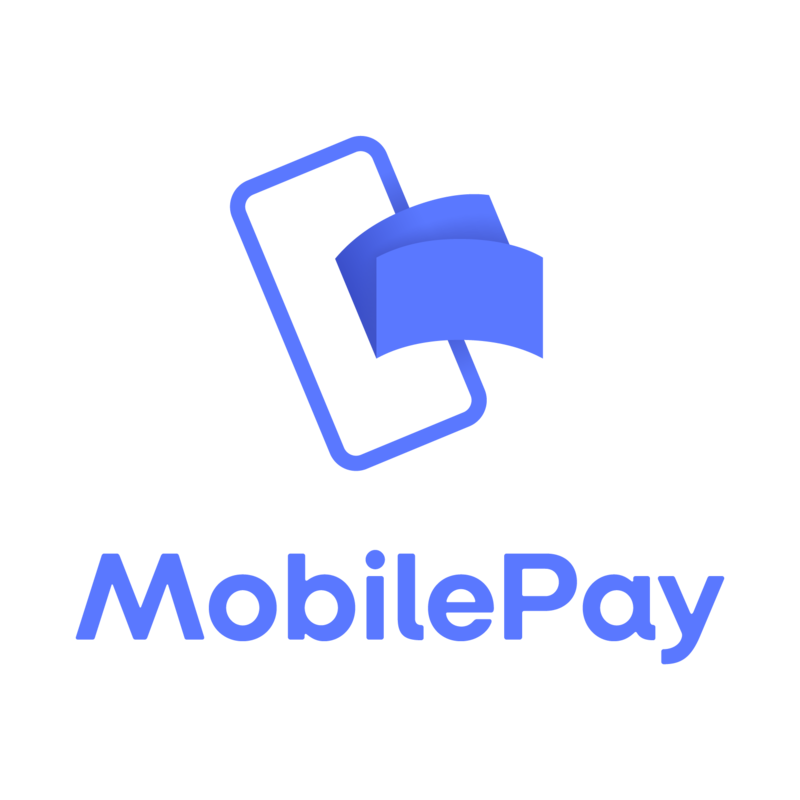 The device can connect to a wireless network out of the box, either through a built-in function, or through an adaptor included in the packaging. 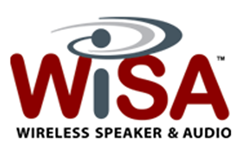 The Wireless Speaker & Audio (WiSA) Association is an industry group dedicated to implement wireless technology into stereo- and surround sound speakers, control boxes and televisions. 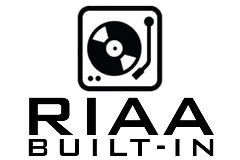 The vision is to rid the installation of speaker wires and clunky AV receivers, while achieving quality audio and stable, synchronized connection. WiSA can be freely adopted by any manufacturer who wishes to do so. Among the first movers are Klipsch and B&O. Now also TV manufacturers are also beginning to implement WiSA wireless sound directly in flatscreens, making it easy to connect active wireless Hi-Fi WiSA speakers to the TV without cables.